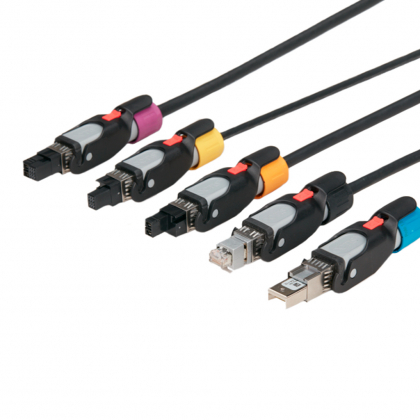 Radiall's comprehensive product range of outdoor connectors are designed for severe outdoor conditions, mainly in wireless telecom infrastructure applications. 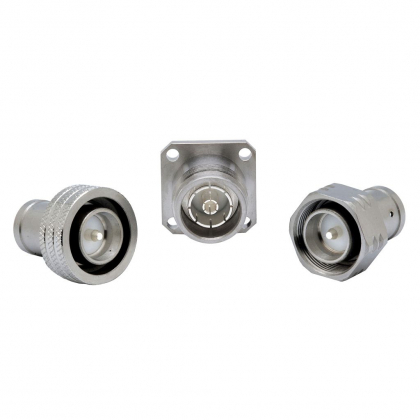 The range includes high power RF coaxial connectors to link between microwave, antennas and radio units, and innovative multisignal I/O solutions for optical, Ethernet, power or coaxial links between radio equipment and backhaul networks. These connectors are also used in industrial application.